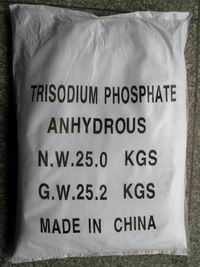 ATSP,ATKP - Sichuan Shifang City Chuanhong Phosphorus Chemical Co.
Tricalium Phosphate 磷酸三钙● 1、 Chemical name: Tricalium Phosphate. 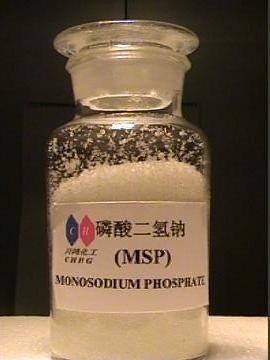 2、Formula:Ca3(PO4)2.H2O 3、Specificity: Mixture of different phosphorus cllcium, main component is 10CaO.3P2o5.H2O, molecular weight 1004.64, white shapeless powder, odourless, tasteless, relative density 3.18,defficultly soluble in water, easily soluble in dilute hydrochloric, nitric acid, steady in air. 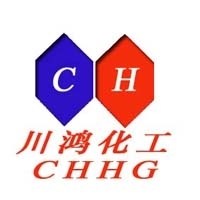 4、Quality standard(HG2789-1996 FCC-IV): Name of index HG2789-1996 FCC-IV Appearance white floating, crystalline powder content(Ca),% 34.0-40.0 34.0-40.0 As,≤ % 0.0003 0.0003 F,≤ % 0.0075 0.0075 Heavy metals(Pb),≤% 0.002 0.0015 Pb,≤ % - 0.0005 Loss on heating(200℃) ≤ % 10.0 - Loss on heating(800℃) ≤ % - 10.0 Clear grade Slightly turbid - 5. Uses: In food industry, It is used as anticoagulant , nutritional supplement, calcium intensifier PH regulato-r , buffer, Such as flour anticoagulant, additive for m-ilk powder , sweets, pudding, flavoring, and meat, refined aid agent for animal oil, yeast food and so on . 6. Packing: It is packed with plastic bag as liner, and a compound plastic woven bag as the outer layer. 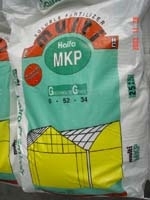 The net weight of each bag is 25kg. 7. 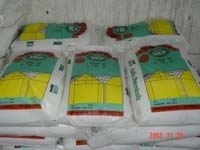 Stoage and transport:It should be stored in a dry and ventilative warehouse, kept away from moisture . 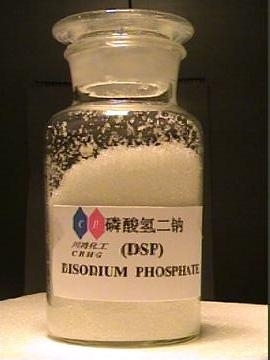 Furthe-rmore , it should be stored separately from poisonous s-ubstances.